This is it! Hard to find 3,125 sq.ft. 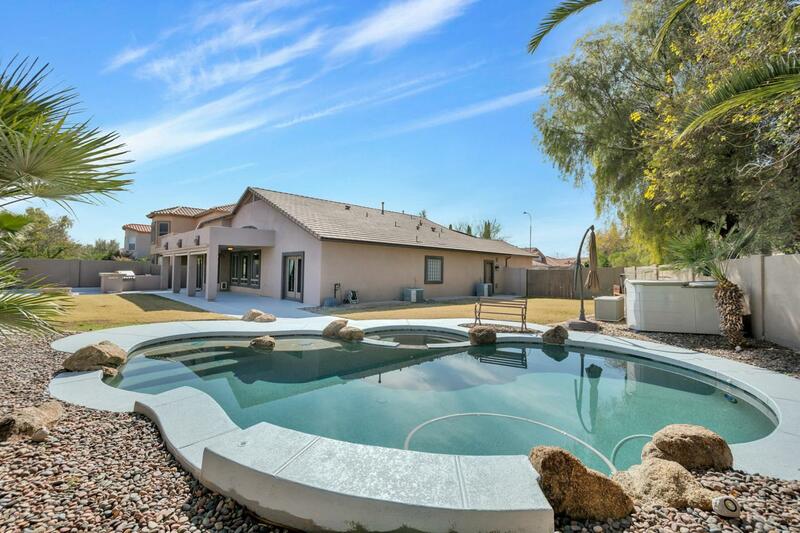 home with finished BASEMENT on a large lot in Chandler. 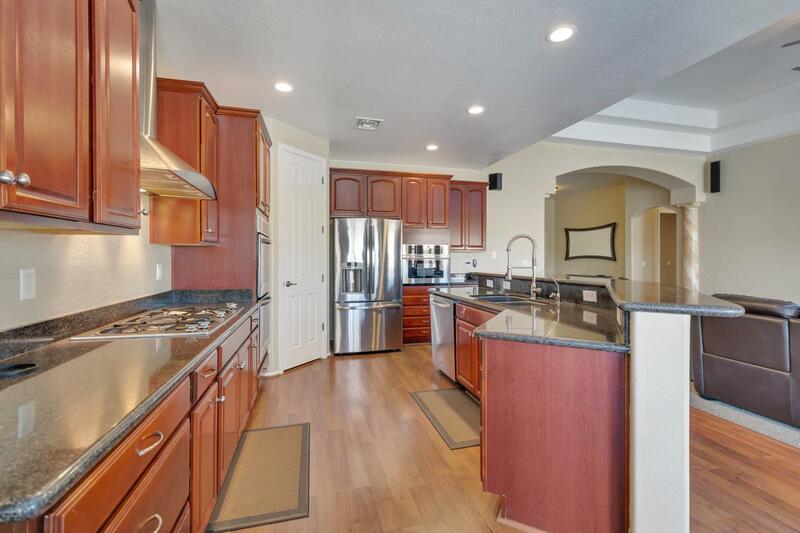 Open great room floor plan with wonderful kitchen featuring 42'' cherry cabinets, stainless steel appliances, gas or electric cooking, granite countertops, breakfast bar and pantry. 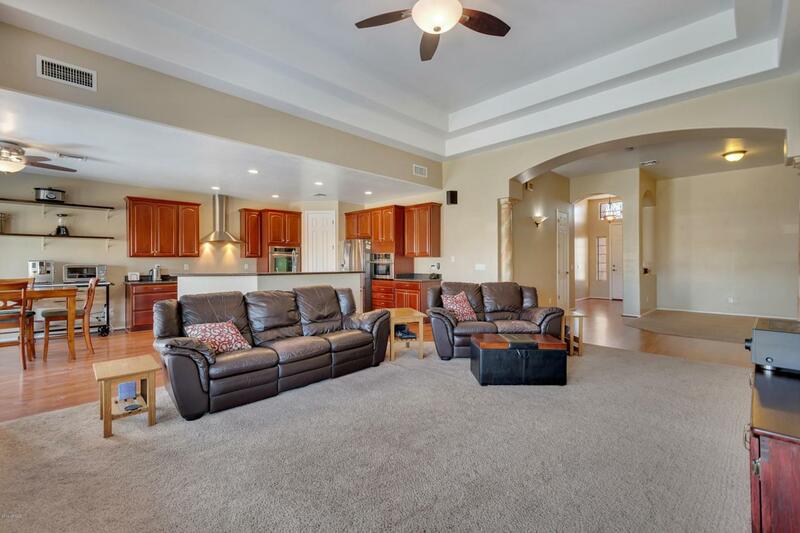 High ceilings and beautiful wood flooring. The master suite has a large walk-in closet, separate vanities and a custom snail shower. Additional upgrades include central vacuum, surround sound, water softener, RO system. Extended 3 car garage with insulated doors. Full length covered patio with beautiful views of the LARGE BACKYARD with pebble tech pool and waterfall. 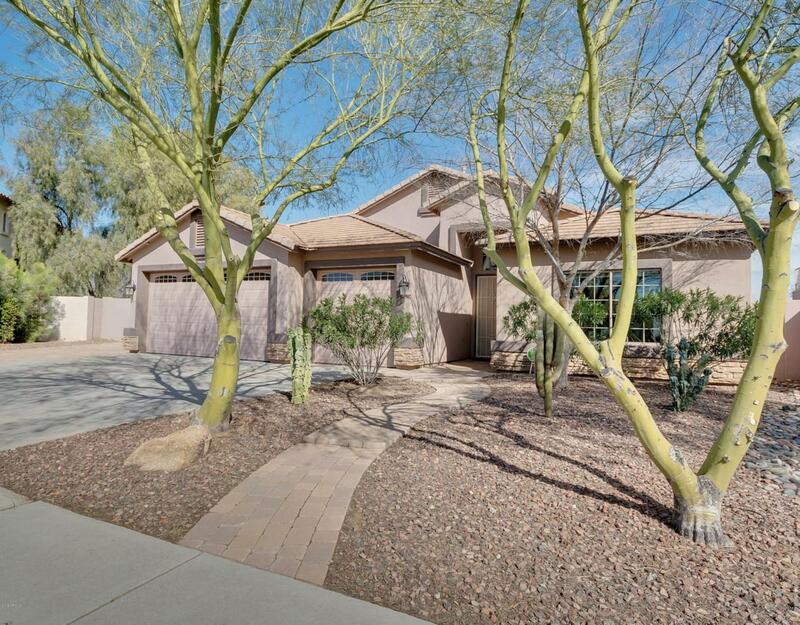 There are only 6 homes with basement below $500K in Chandler. This is by far the best one. Schedule a visit today!